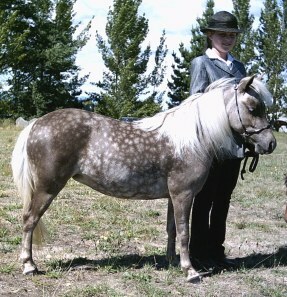 Reference - Sires and Dams of foals we own or have bred. 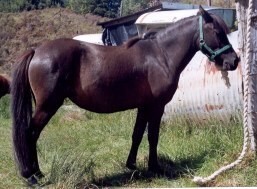 Also broken to harness - Tiff and Raindance both in foal here. 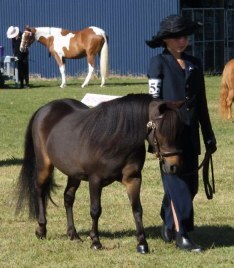 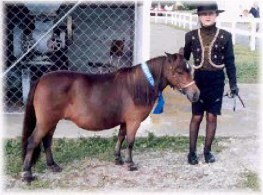 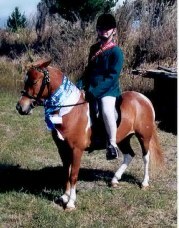 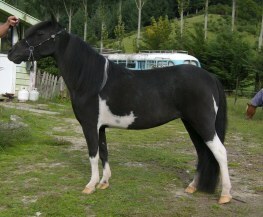 The original miniature mare that we bred. 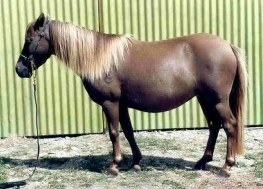 Daydream carries very old NZ riding pony bloodlines on her sires side tracing back to Sevenoaks Beekeeper and Alladins Legend. 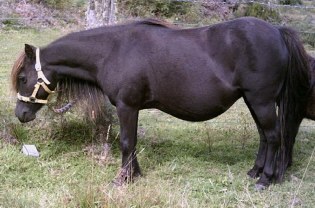 This is about her 12th foal, she has had two more since we sold her. 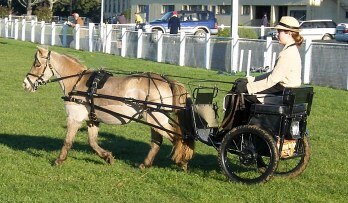 Broken to harness by us. 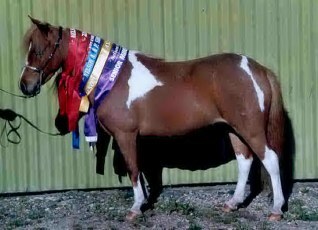 Supreme, multi champ. 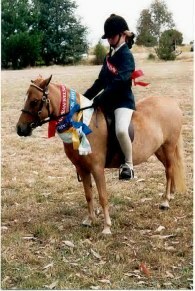 Supreme winner and multi champ - believe it not!!! 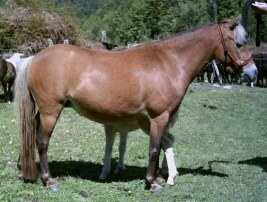 She is in foal here. 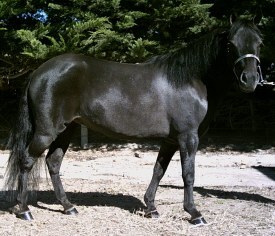 Multi Supreme herself but I was disappointed in her foals, we bred a few, each by a different stallion and she did not produce any where near the quality of herself nor the stallion, so decided to sell her on. 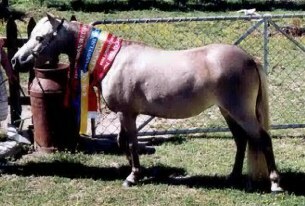 Multi Champion. 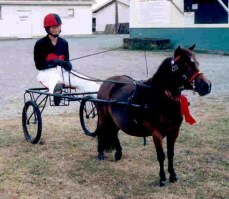 Broken to harness by us.